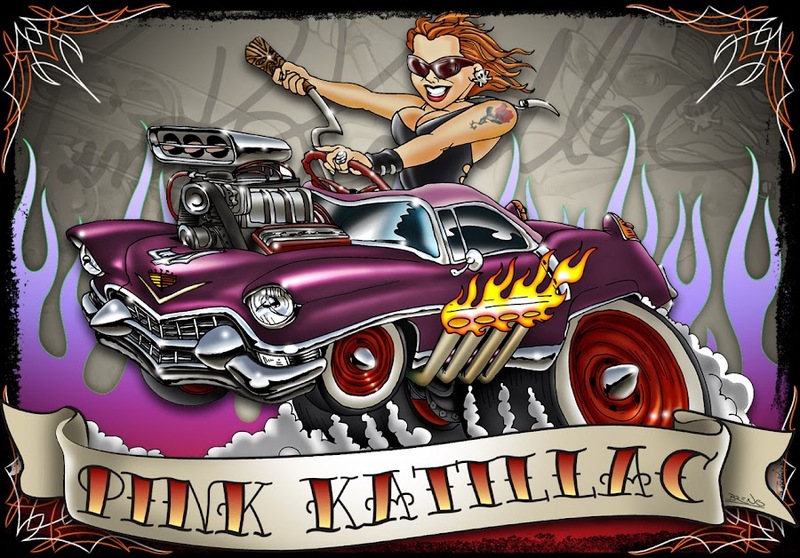 Pinkkatillac๑Kustom Kulture: Nowhere to run, everything is plain to see. Nowhere to run, everything is plain to see. Just sit here with me. Just you and me, and the rain! Kisses a lot, parabéns mais uma vez!!!!!! Ahhh Obrigada! Vindo de você é uma honra!